C.C. Harrison lens (left) and Dallmeyer 2B Patent Portrait (right). 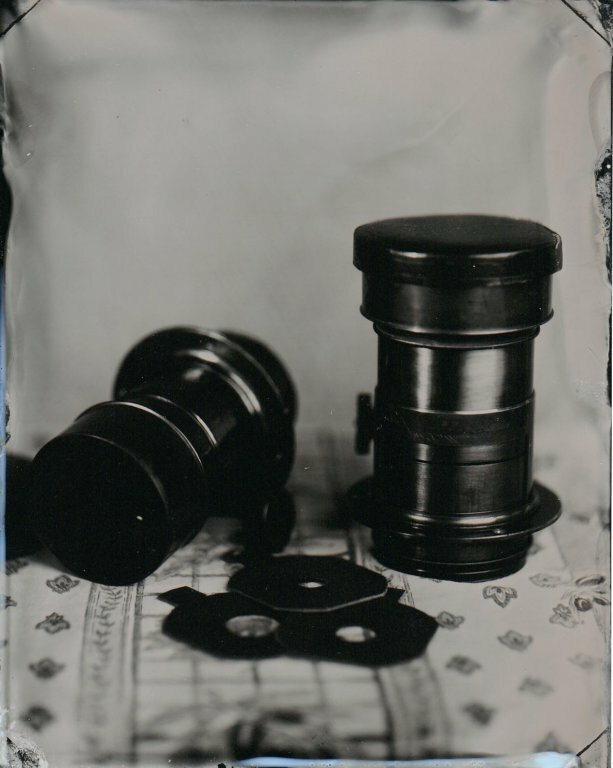 4x5 tintype.